The abortion issue has now become a political litmus test in America, as Democrats eliminate opponents of abortion rights and Republicans unite in a nearly unanimous pro-life position. An article Thursday in the Wall Street Journal underscored the growing political polarization over the abortion question as the House Republican caucus no longer has a single lawmaker who supports abortion. For their part, the Democrats have systematically excluded candidates embracing a pro-life stance. 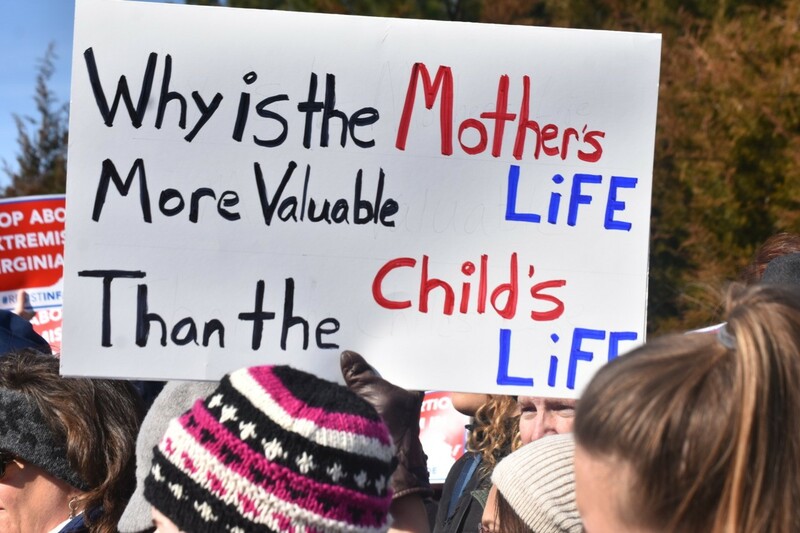 The pro-life galvanization of the GOP has followed the retirements of Republicans Charlie Dent of Pennsylvania and Rodney Frelinghuysen of New Jersey, both of whom were pro-choice. In the Senate, the only pro-choice Republicans left are Lisa Murkowski of Alaska and Susan Collins of Maine, the Journal noted. This dramatic polarization over abortion is a relatively recent phenomenon, as a 2018 report by the Pew Research Center revealed. In 1995, Republicans were evenly divided regarding abortion, with 49 percent saying it should be legal in most or all circumstances and 48 percent saying it should be illegal. Most recent polls, however, show a substantial majority (59 percent) of Republicans holding that abortion should be illegal in all or most cases, with only 36 percent holding the contrary view. The opposite phenomenon has taken place in the Democrat party. While more than three quarters (76 percent) of Democrats now say abortion should be legal in most or all cases, back in 1995, ten percent fewer (64 percent) party members held that opinion. Democratic National Committee (DNC) chairman Tom Perez famously closed the door to pro-life democrats in April 2017, promising to support and fund only candidates who back a woman’s right to abortion.